Have you ever wondered how your favorite gourmet purveyor discovers such wonderful specialty foods? Chances are good that many were first sighted at a food industry trade show. Here's an overview of the major specialty food-related trade shows. Most are open only to members of the trade; if you're a specialty food manufacturer, buyer, or retailer, you'll want to mark your calendar with these can't-miss events. What: Arguably North America's premier specialty food and beverage trade shows, the NASFT's Fancy Food Show typically draw over 40,000 attendees, and boast exhibitors from around the world. 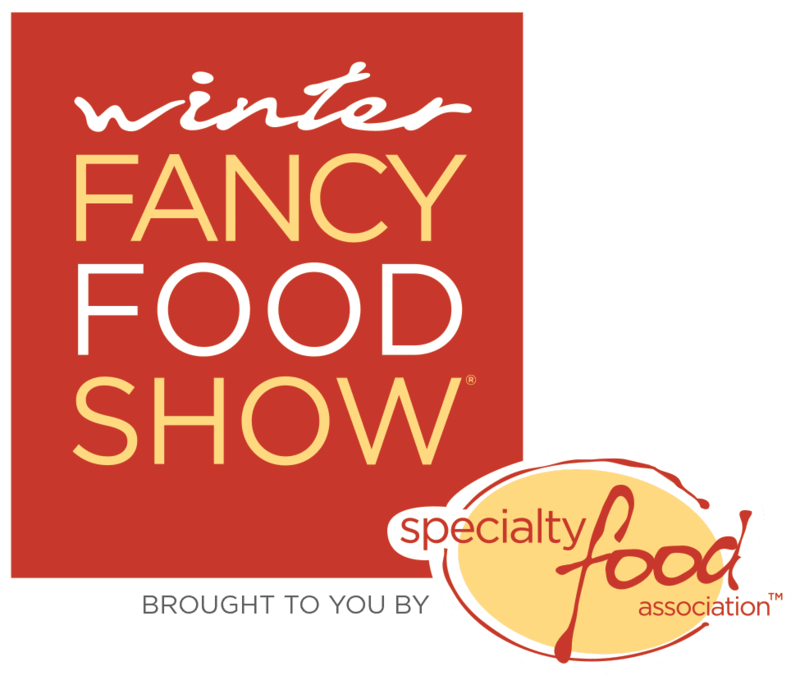 Educational seminars, cooking demos, and the annual sofi™ Awards are highlights of the show. What: The largest show in the U.S. devoted exclusively to chocolate, The Chocolate Show New York features over 65 fine chocolate companies, cooking demos, chocolate pairing classes with champagne, wine, and liquors. You can also attend workshops on painting with chocolate and cocoa cosmetics. What: Targeted to confection retailers, the Philadelphia National Candy Gift & Gourmet Show is sponsored by the Retail Confectioners Association of Philadelphia. Unlike most trade shows, admission and educational seminars are free to members of the trade (there is a charge for exhibitors). What: Geared toward avid home cooks and entertaining enthusiasts, the Metropolitan Cooking & Entertaining Show features celebrity chef presentations, cooking demos, workshops (including some for kids! ), tastings, and an exhibit hall. What: Billing itself as "the largest confectionery, cookie, and snack show in the Americas," the Sweets & Snacks Expo trade show is produced by the National Confectioners Association. What: Ranked among the top 200 trade shows in the U.S., the Natural Products Expo showcases natural gourmet, healthy, and organic products. What: Geared toward restaurateurs, chefs, and members of the foodservice industry, the International Restaurant & Foodservice Show of New York includes everything from kitchen equipment and furniture to specialty ingredients, foods, and beverages.